When we start the dive with some regularity, sometimes we also start to want to use our own equipment and, in this sense, the wet suit is one of the items that lead to more questions for people. The question is whether they should buy their own wet suits or opt for renting a wet suit. 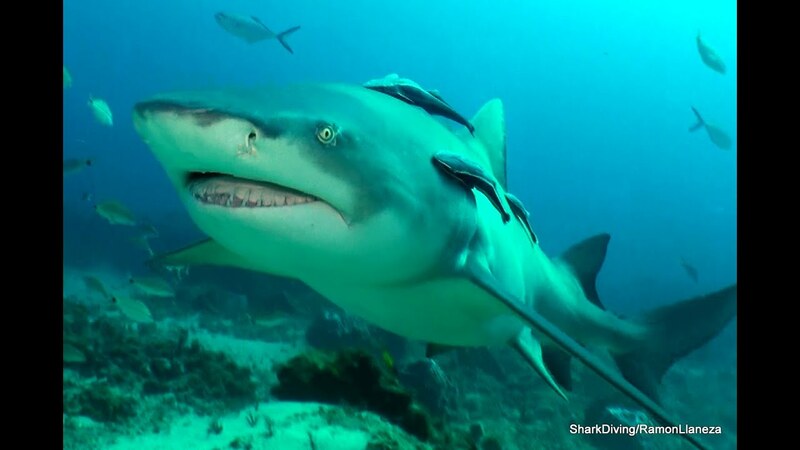 Normally, any beginner like to have their own equipment to swim, in particular, equipment like mask, snorkel (breathing tube for diving), as well as the fins. However, when it comes to swimming seriously, as the investment to make is a little more substantial, you must select the equipment to buy. 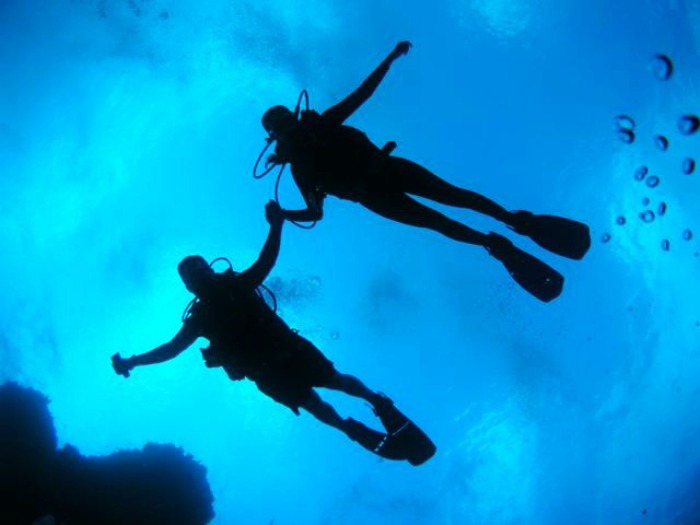 The way you spend expenditures does not mean that it might somehow interfere with your pleasure in diving. Accordingly, if you are in doubt between buying your own wet suit and renting the wet suit, know that there are advantages and disadvantages associated with both options, as we shall see below, depending on the perspective and preference. Should I rent or buy a wet suit? When thinking about renting or buying a suit, there are always a few considerations to take into account but, ultimately, the choice between both depends on what you want, as well as the regularity with which you dive. Renting a equipment is sometimes the best option for those who are beginners or on the contrary, dive with little equipment, in which case a wet suit is seen as a less expensive option and simultaneously more advantageous. Moreover, it has the aspect of convenience, because you don’t need to carry the wet suit or take care of its maintenance. The purchase of a wet suit, on the other hand, requires you to have some knowledge about the item, so you can select the type of equipment for yourself, with the characteristics and specificities. So it is suitable especially for those who dive regularly. In addition, there is the aspect of hygiene. 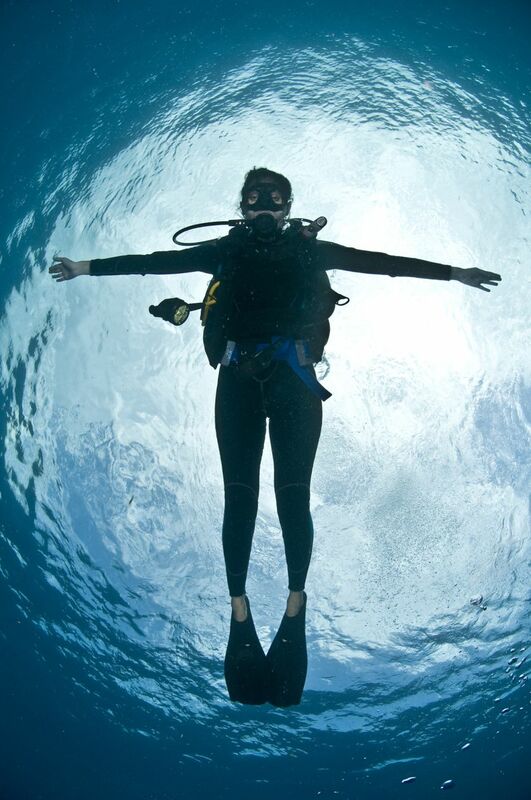 Many people feel the need to urinate when they dive, so this is an aspect that should not be ignored, if you are considering buying your own equipment. 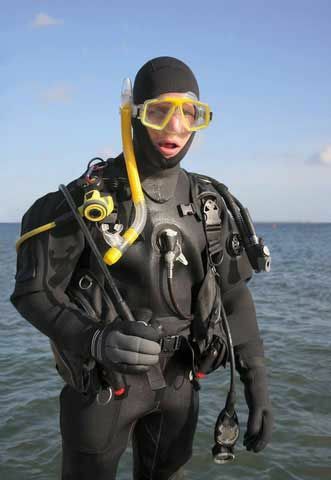 Either way, the important thing is to make sure that wears a suit of quality and appropriate to the place where you will dive, because when you dive, you are exposed not only to the water temperature, but also an environment susceptible to scratches, cuts and insect bites, which can be prevented by using a suit appropriate. How to rent or buy a wet suit? 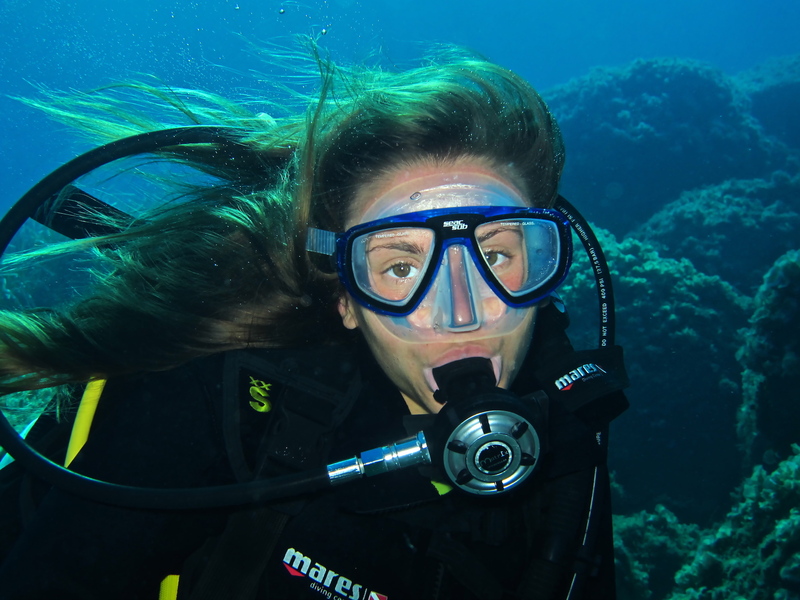 If you prefer to rent, be aware that most of the diving schools as well as other companies linked to this aspect, allow you to rent a wet suit. Similarly, you also can rent other devices inherent to the development of the activity, such as the tank, regulator, vest and others. So you can immerse yourself in comfort, without concerns relating to the purchase of your own equipment. However, if your preference lies on the purchase of your own equipment, you can can take advantage of several options in this aspect. In addition to the existing physical stores, you can also access an online store specializing in the sale of this type of equipment, in order to buy the equipment that you want. Of course, the purchase of a wet suit could also generate some doubts related to the size, thickness,as well as other aspects. However, if you want to buy a wet suit or order a customized suit which is adjusted to your size, you can resort to online stores, because, besides some of them being expert in diving equipment for sale, they also produce tailor-made suits.